Coolpad launched the new flagship product in India called Coolpad Max. Coolpad Max boasts dual-system one for your private life and another one for corporate life. Coolpad Max has 5.5-inch Full HD Display protected by Corning Gorilla Glass 4, Qualcomm Snapdragon 617 processor, 13 MP rear ISO Cell camera with dual tone LED flash and 5 MP front camera. 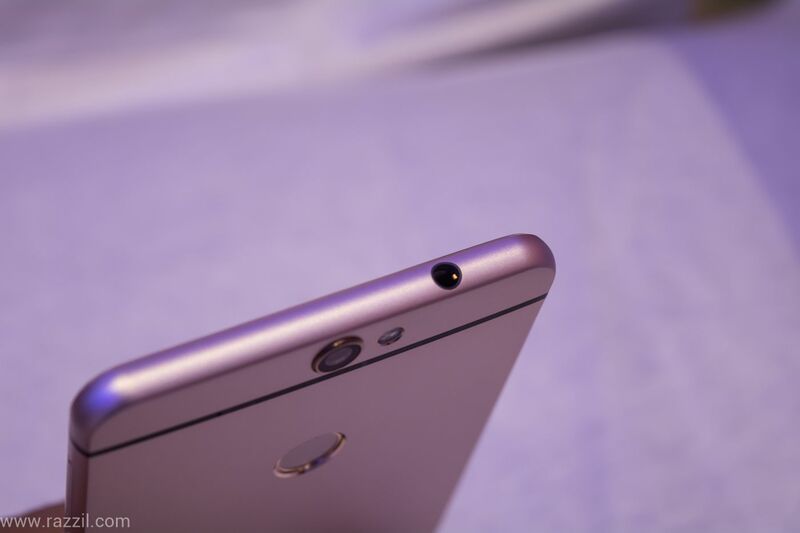 The rear camera comes with f/2.0 aperture. 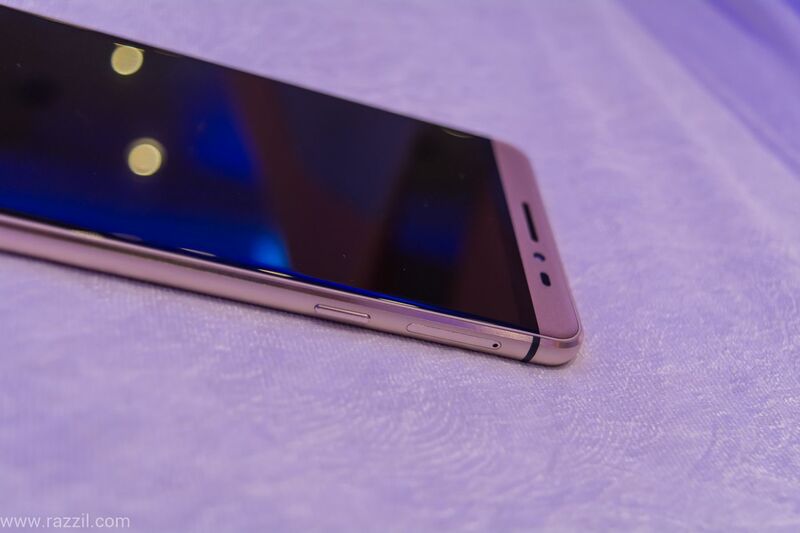 The phone comes with 4 GB of RAM & 64 GB of internal storage. The Max runs on Android 5.1 with Coolmotion UI on top. The phone also 2800 mAh battery with Quick Charger 3.0 support which can take the battery from 0 to 65% in 30 minutes. The battery capacity seems low as compared to other 5.5-inch devices. To achieve the thickness of 7.6 mm, company sacrifice the battery capacity. The phone also has rear fingerprint sensor from which you can unlock the phone, lock the apps, use as a shutter button, locks corporate part and One Key Dial. 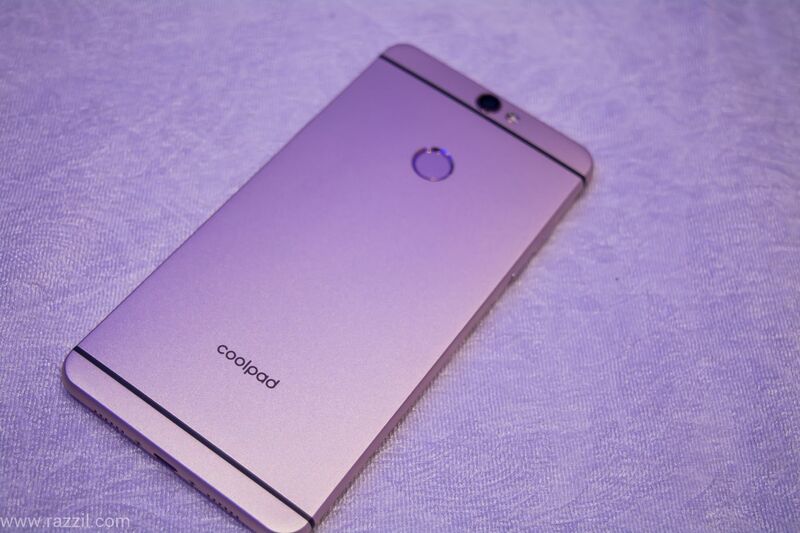 If we talk about the design, Coolpad did the brilliant work with the design of the phone. 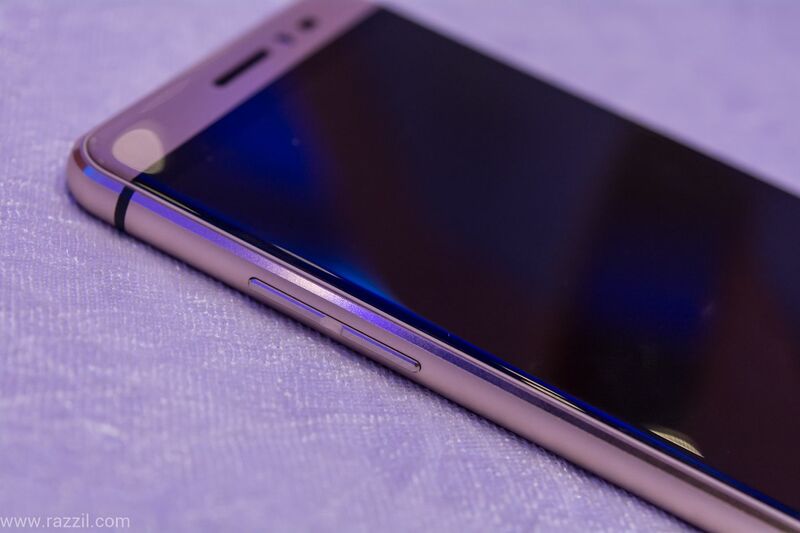 The phone is built using Aluminium Titanium with an Edge Curved Glass 2.5D screen reinforced with Gorilla Glass. The phone has 97% of metal. 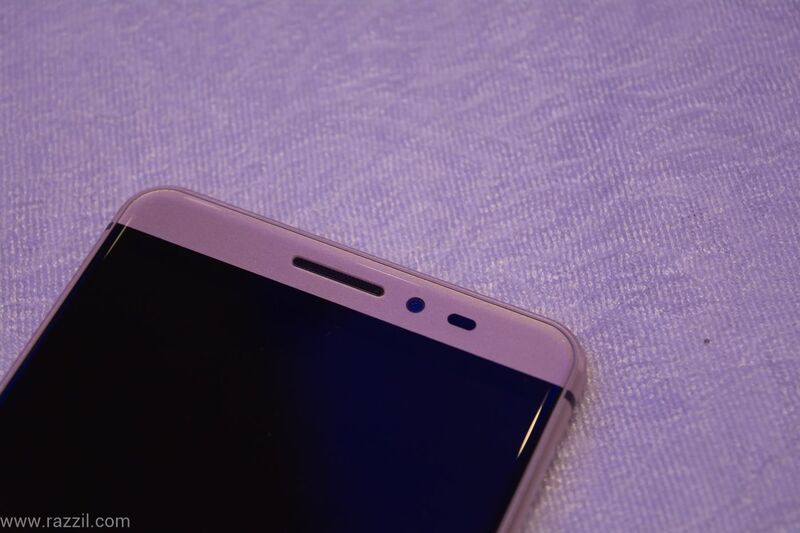 To improve the signal, the chassis of the smartphone carries a very thin 1.4mm dual-antenna line which is thinner than any other smartphones. 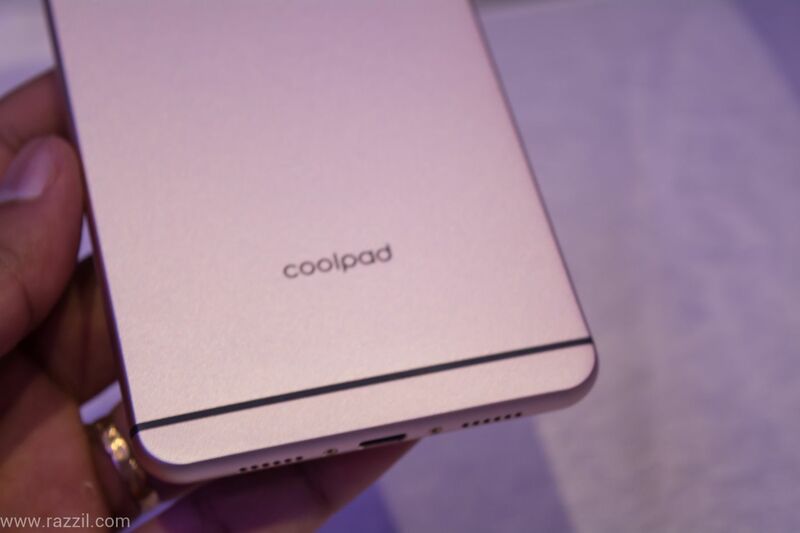 The Coolpad Max is 7.6mm thin and weighs 170g. Dual System – Looks Impressive but do we really need them? 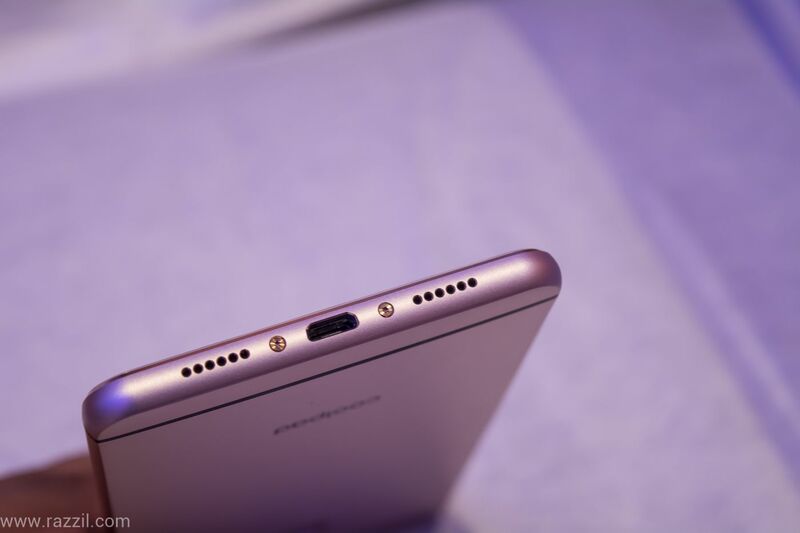 The main USP of the Coolpad Max is dual-system. The Dual-system will divide the phone into External & Internal system which means, both External & Internal system has different space, accounts, storage, contacts. In External system, you can use your personal accounts including contacts, email, social networking accounts and in Internal system which is fully encrypted can be used as a professional space. It’s like having two phones into a single device. You can switch the space with a just tap on the screen. The Internal part is fully encrypted, nobody will be able to use that space unless allowing by the admin. 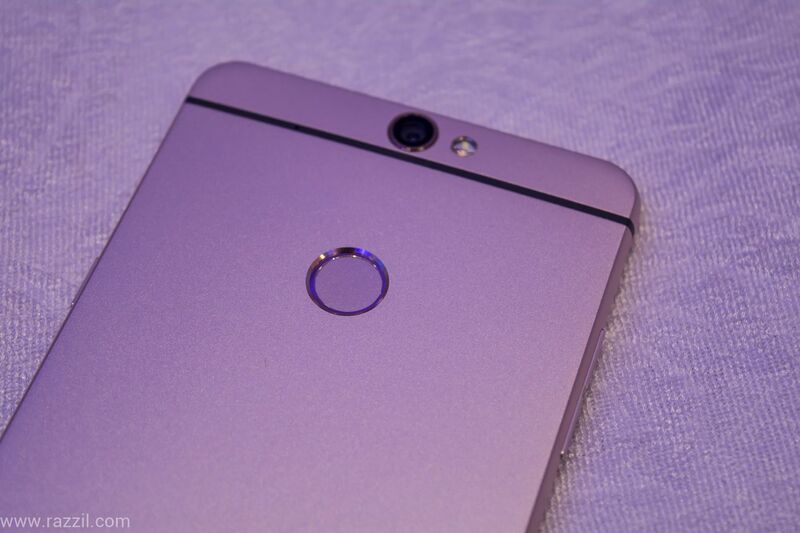 The system looks cool for the corporate guys but I doubt how many corporate users will actually purchase this phone. In India, a high percentage of smartphone users are Students which don’t require this feature. But they can use as a Personal & private space, through company should reach the maximum user and explain them how this feature actually works. Talking about camera, I captured few snaps during the CoolPad Max event and in low light the Max camera performs really well. I used the phone for very few minutes, still need to test in a different scenario but you can check some of the pictures I captured from the phone. No doubt the phone has potential but till date the company is selling the phones under 10K segment. 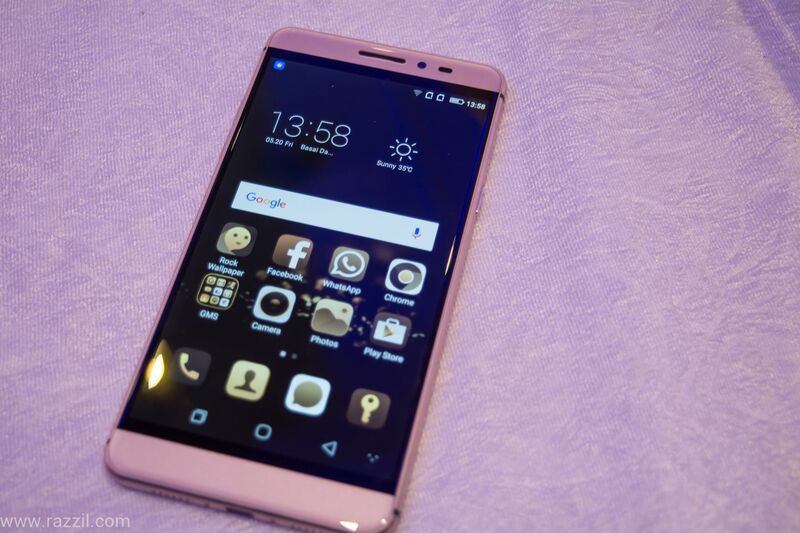 It’s difficult for the company to approach the consumer to buy this phone. Let me tell you that the phone is selling the phone through an online platform and they still have a little presence as compared to other Chinese brands Xiaomi, Vivo and Oppo.